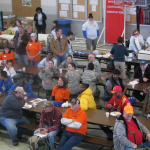 Can we take it upon ourselves to provide shelter for the homeless? 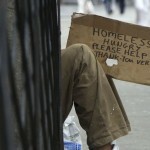 Do we have the right to offer them our front porch, or is it against city guidelines? 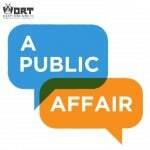 Check out this edition of A Public Affair to hear more! 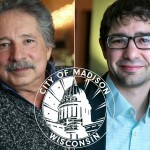 On Wednesday, September 24th our host Karma Chavez was joined by Madison resident Brenda Konkel to discuss the threats she has received from the city since she has begun letting homeless people sleep on her porch.